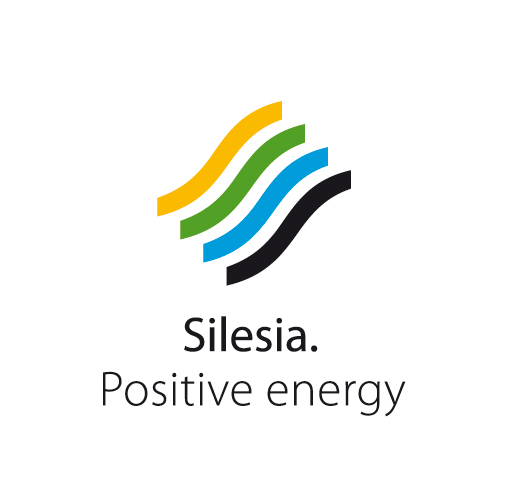 The project has been co-financed by the European Union from the European Regional Development Fund and has been completed as a part of the Sectoral Operational Programme “Improvement of the Competitiveness of Enterprises”, Priority II – Direct support to enterprises, Measure 2.3. Improvement of competitiveness of SMEs through investments. Construction of automatic production line for electrical power engineering protections. 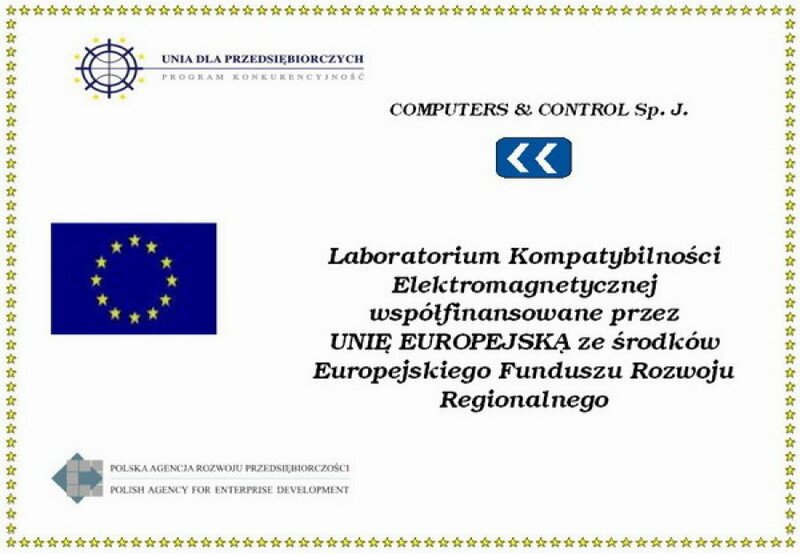 The project has been co-financed by the European Union from the European Regional Development Fund and has been completed as a part of the Regional Operational Programme for Śląskie Voivodship for the years 2007 – 2013, Priority I – Technological research and development, innovation and entrepreneurship, Measure 1.2 – Micro sized enterprises and SMEs, Sub-measure 1.2.2 – SMEs (Small and Medium sized Enterprises). 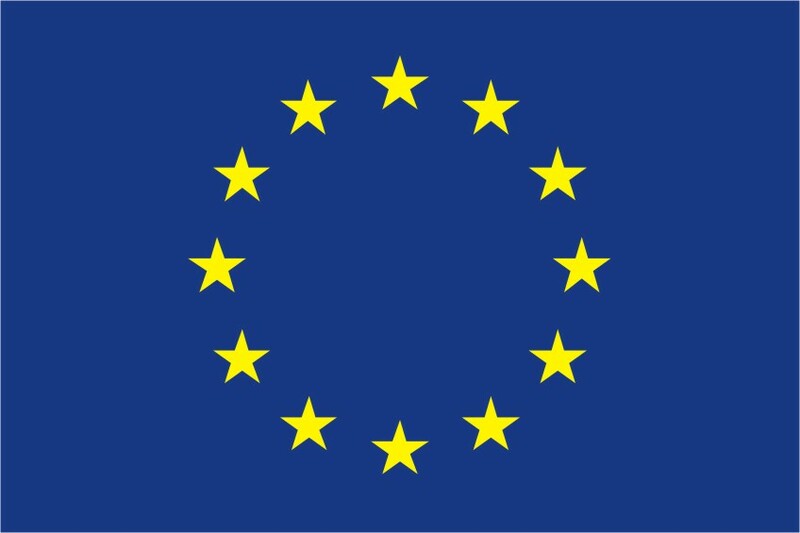 Project value: 381 020,08 zł, bailout value: 180 307,08 zł.